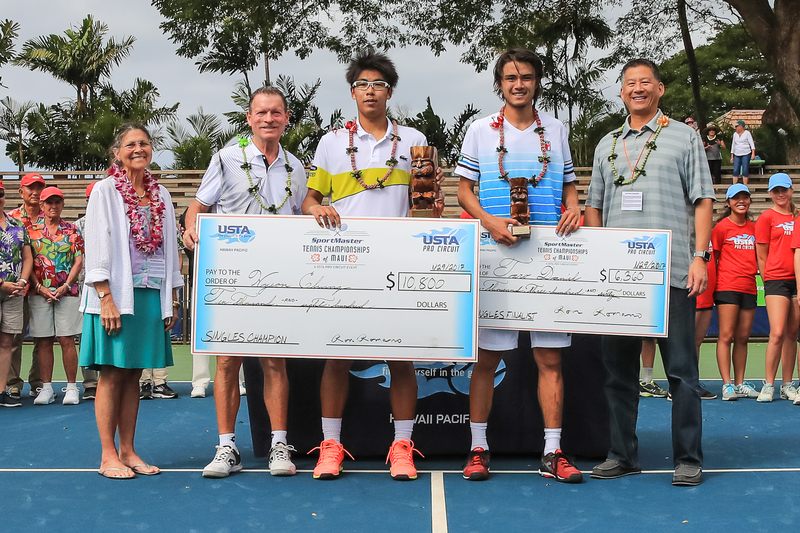 The 2017 SportMaster Tennis Championships of Maui came to an end with Hyeon Chung (KOR) winning straight sets over Taro Daniel (JPN). In the first set on Sunday, it was all Daniel as he went two breaks, 5-2 on Chung. 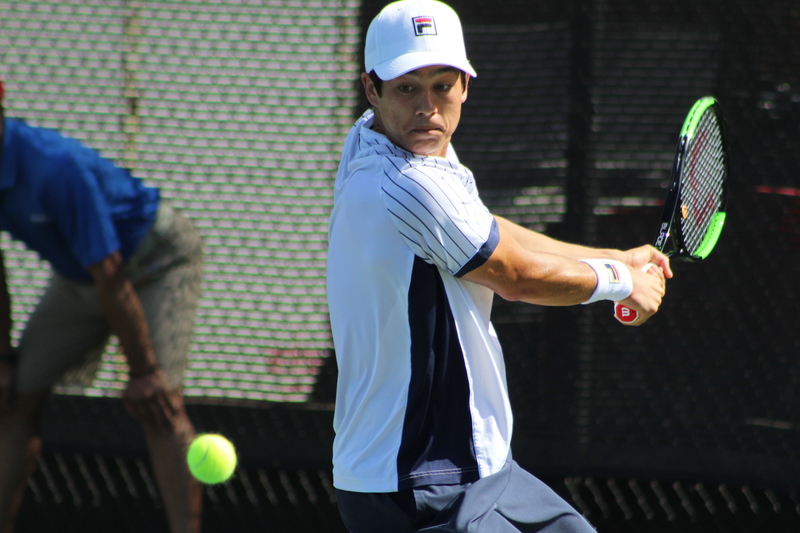 Miraculously, Chung kept his head in the game to get back on serve and eventually take the set to a tiebreak and win the set. The next set was all Chung. Chung didn’t allow Daniel to get any rhythm and would eventually take the championship 7-6(3), 6-1. In a brief post-match interview, a relieved Chung thanked his team, parents, and fans. 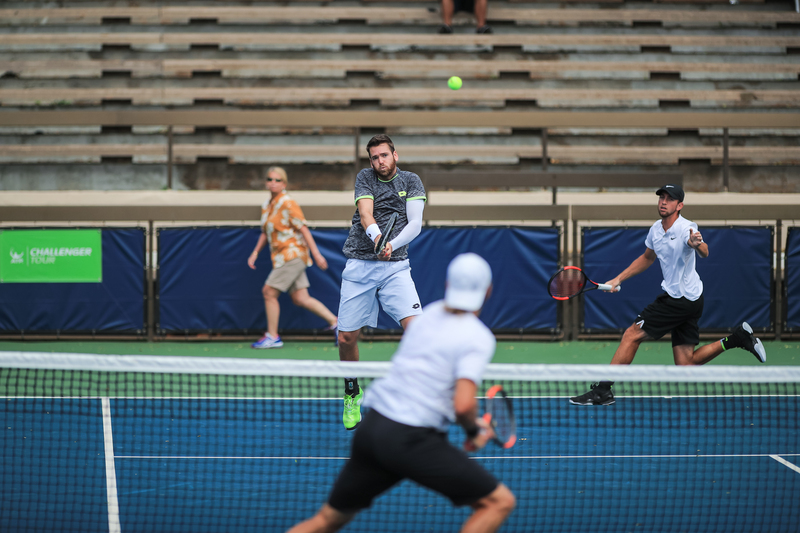 In the all-American, doubles final, Austin Krajicek/Jackson Withrow pulled off a straight set win over Bradley Klahn/ Tennys Sandgren 6-4, 6-3. 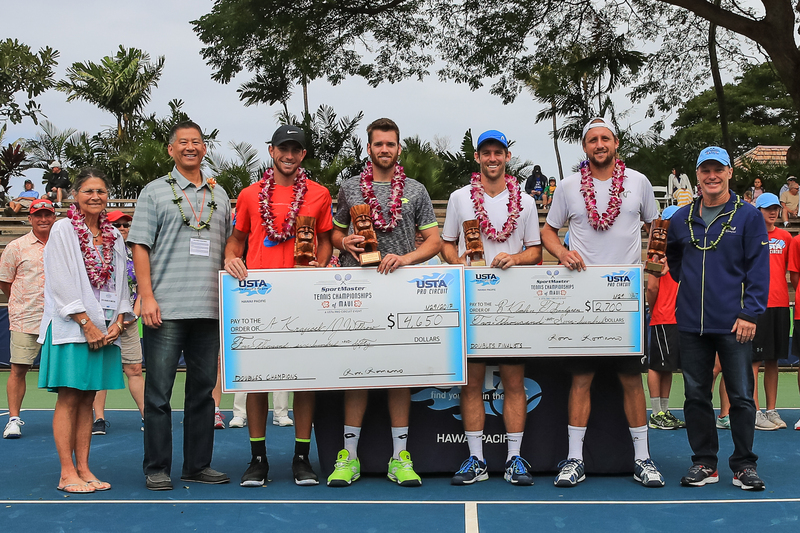 This was Klahn’s third final at Maui Challenger event. 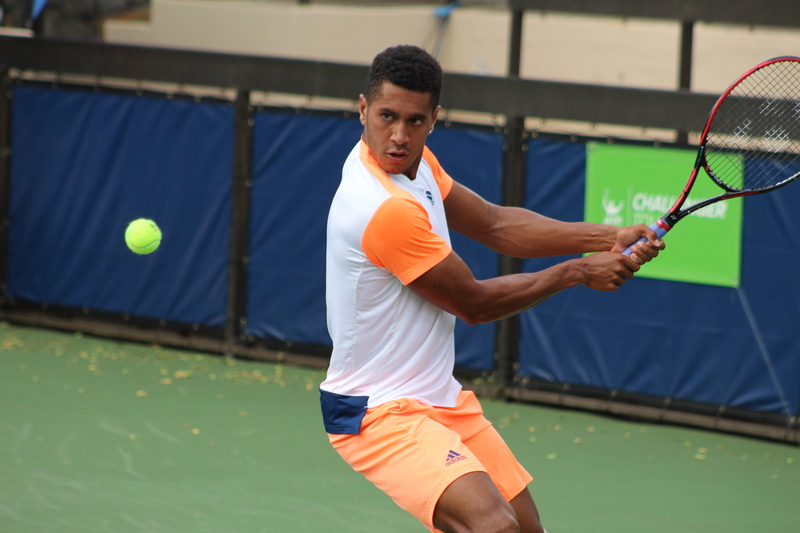 Many of players will travel to the RBC Tennis Championships in Dallas Texas, a $125,000 level Challenger event. 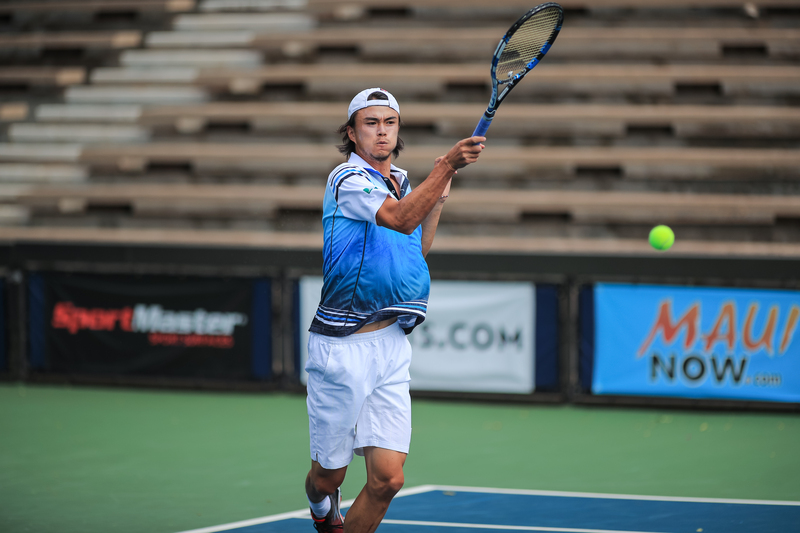 Taro Daniel. 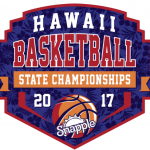 2017 SportMaster Tennis Championships of Maui. 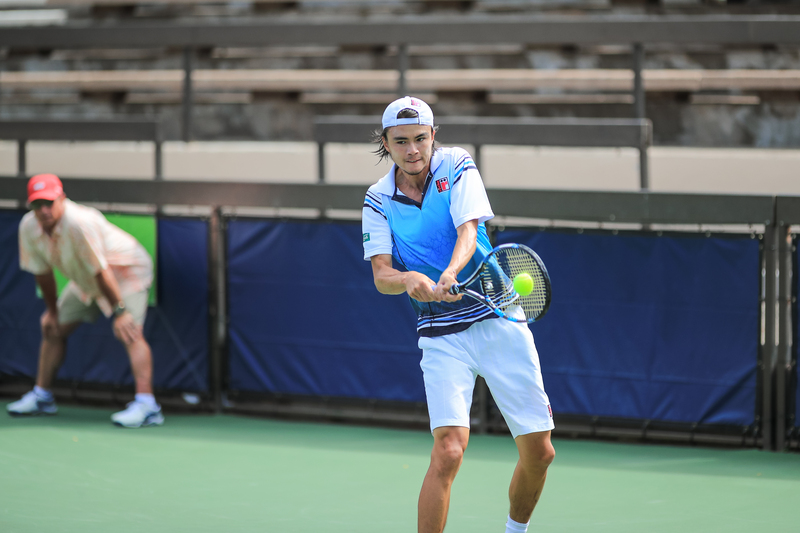 PC: Mike Mock | USTA. 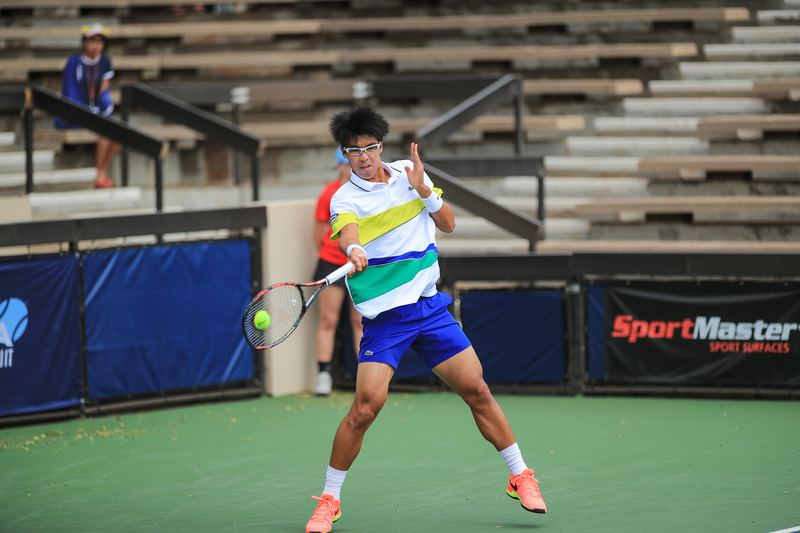 Hyeon Chung. . 2017 SportMaster Tennis Championships of Maui. PC: Mike Mock | USTA. 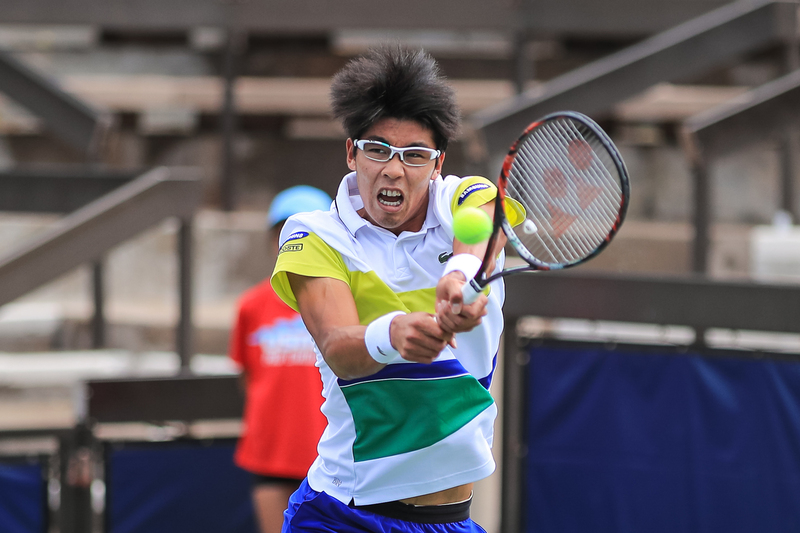 Hyeon Chung. 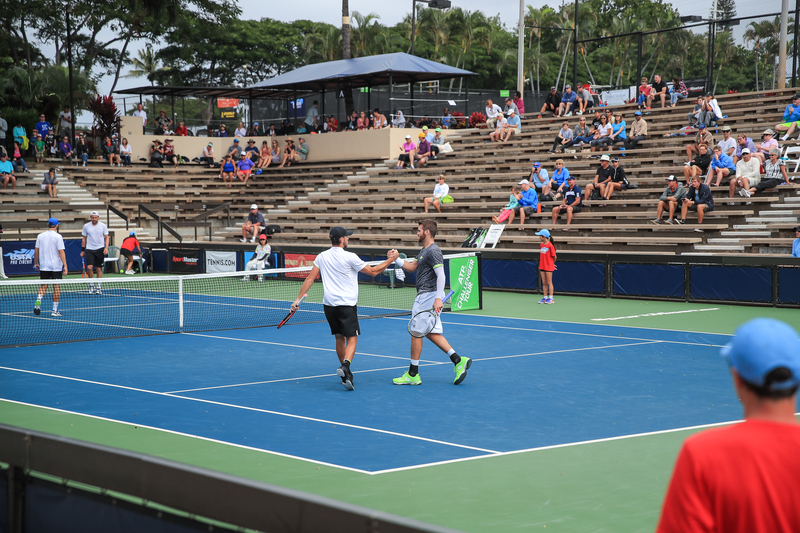 2017 SportMaster Tennis Championships of Maui. 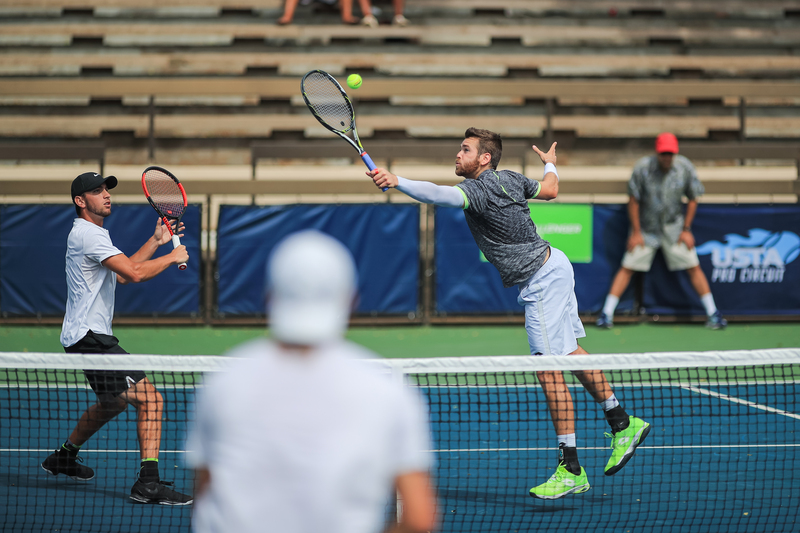 PC: Mike Mock | USTA. L-R Withrow Krajicek Klahn Sandgren. 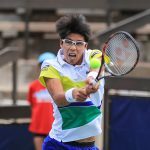 2017 SportMaster Tennis Championships of Maui. PC: Mike Mock | USTA. 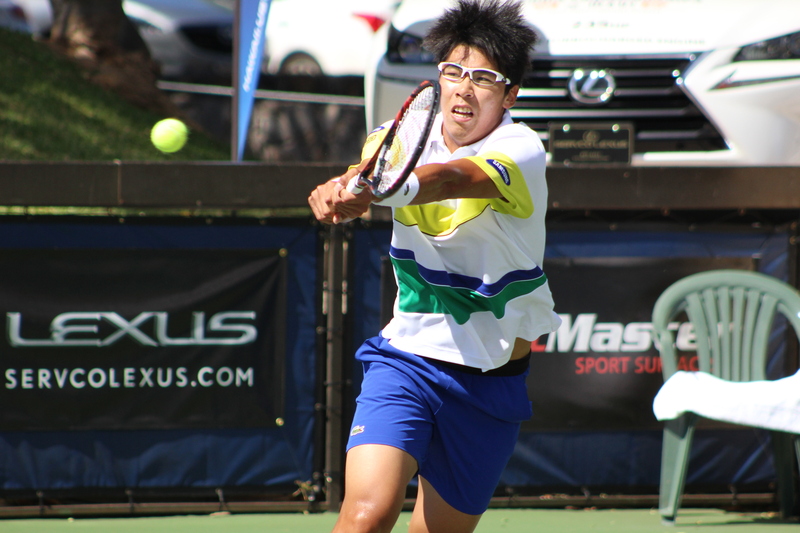 2017 SportMaster Tennis Championships of Maui. PC: Mike Mock | USTA. Krajicek takes a volley. 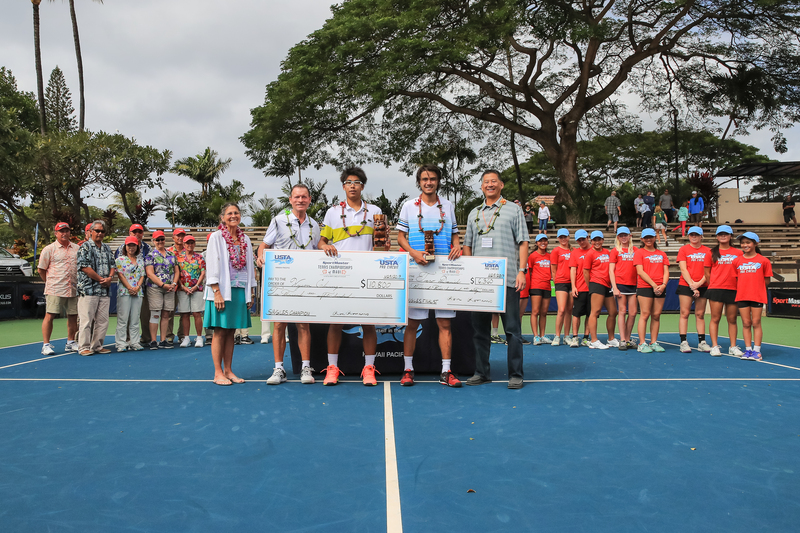 2017 SportMaster Tennis Championships of Maui. PC: Mike Mock | USTA.